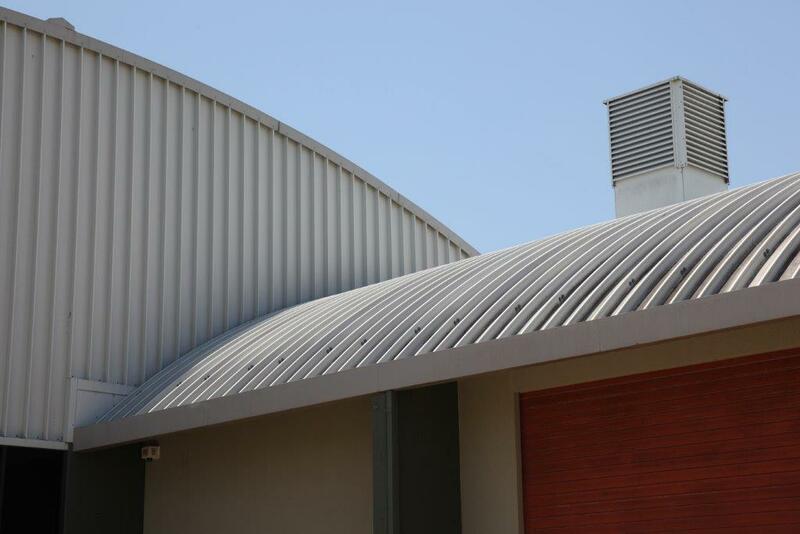 This multipurpose industrial development was designed and constructed for a commercial property investor. 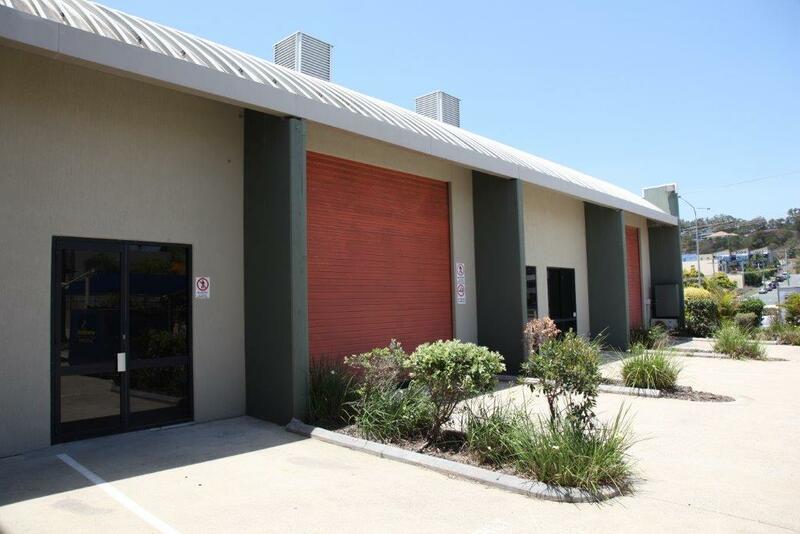 The brief was to create a building that would suit a medium sized industrial business, or two smaller businesses in separate tenancies. A flexible layout has ensured the building attracts and maintains good tenants and provides consistent returns to the owner. 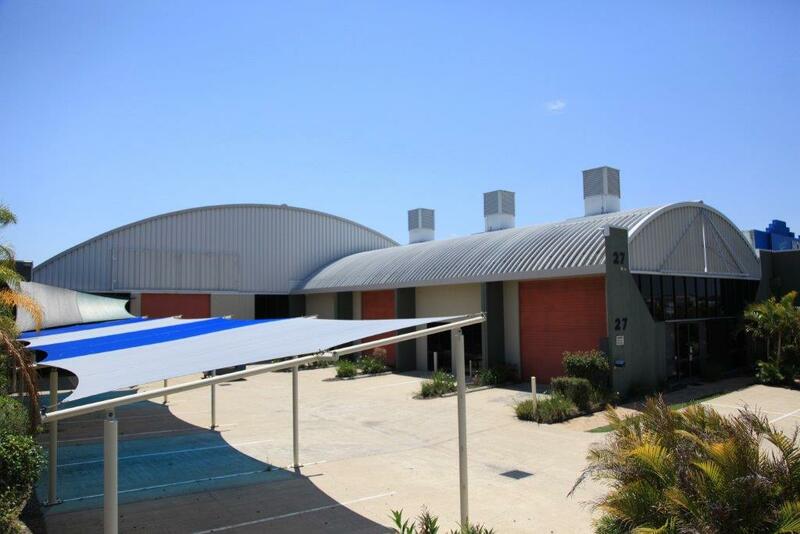 The building has been utilised by tenants operating in a variety of industries, from surf wear giant Billabong to shade sail manufacturer Global Shades. The use of low maintenance materials and efficient design has reduced the ongoing costs for both the tenants and the owner.